Temperament: Intelligent, happy, and eager to please. Good with children. Sheds seasonally and needs occasional grooming. 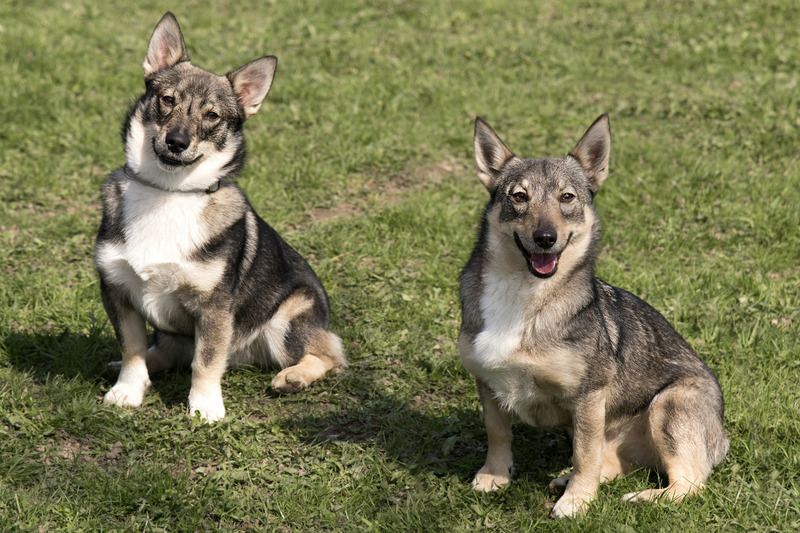 The Swedish Vallhund breed suffers from progressive retinopathy, allergies, hemophilia, vertebrae issues, and epilepsy.